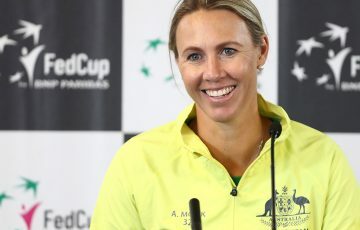 Australia's Ajla Tomljanovic begins with a win at the WTA event in Hua Hin, while Daria Gavrilova finds Maria Sharapova too strong in the opening round of the WTA tournament in Saint Petersburg. 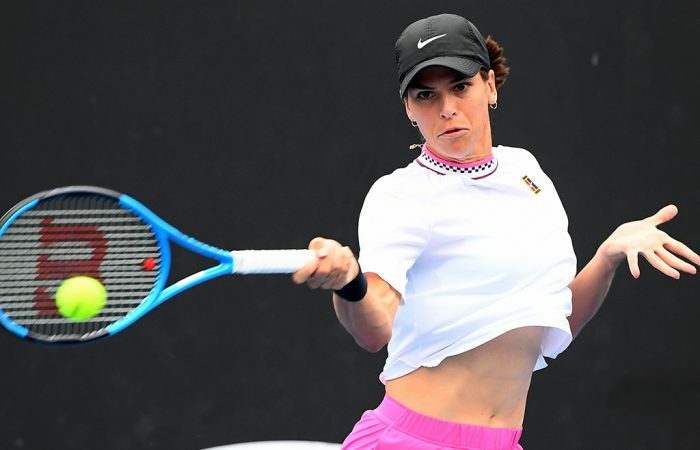 Ajla Tomljanovic has opened her campaign at the WTA tournament in Hua Hin, with a win. 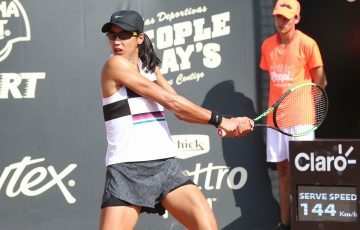 Seeded sixth at the Thai International-level event, Tomljanovic saw off Swiss Stefanie Voegele 6-1 7-6(6) to reach the last 16. 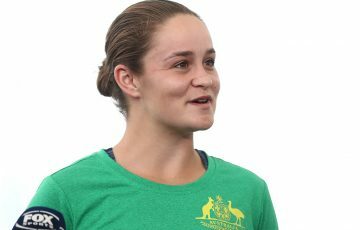 Fellow Queenslander Priscilla Hon pushed Poland’s Magda Linette to three sets before going down in the third round. Hon, however, did enjoy an impressive week, winning two matches in qualifying to take her place in the main draw. Tomljanovic will next go on to face Kateryna Kozlova for a shot at the quarterfinals. 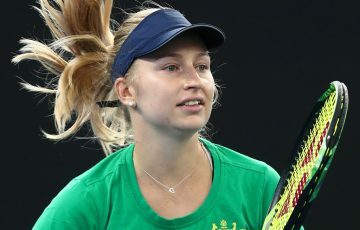 Meanwhile, in Saint Petersburg, Daria Gavrilova faced a tough first-round match up against Maria Sharapova, and lost 6-0 6-4. Nevertheless, Gavrilova extended the first set for 48 minutes and battled for almost two hours before bowing out. “I didn’t serve well.. I didn’t hit groundies well.. but I finally felt like my attitude was there,” Gavrilova wrote on Instagram.